Peter Swanson is self taught and works from his converted Pottery Studios near Prussia Cove in Cornwall. 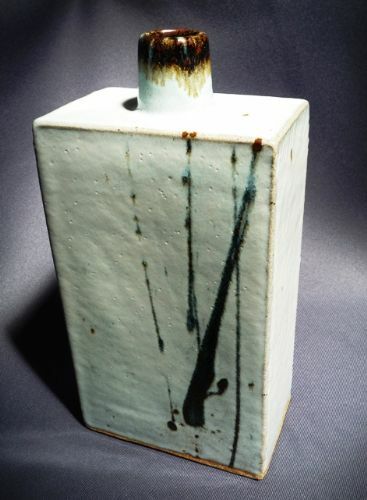 He specialises in reduction fired stoneware and porcelain using specific individual ash glazes. He uses self built gas fired and anagama kilns. The latter enabling him to explore and experiment with more unusual surface decorations. 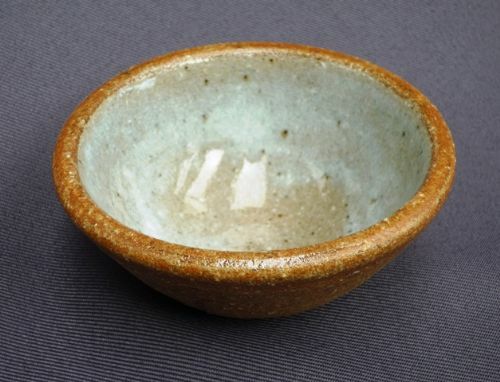 Peter has travelled extensively including pottery pilgrimages to Japan. Adrian Brough lives and works near St Ives in Cornwall. 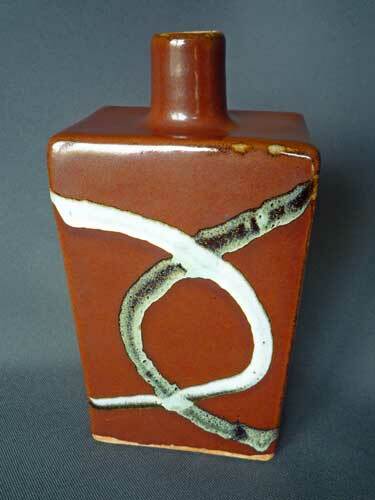 The son of celebrated potter Alan Brough, Adrian has been surrounded by Ceramics and Art all his life. 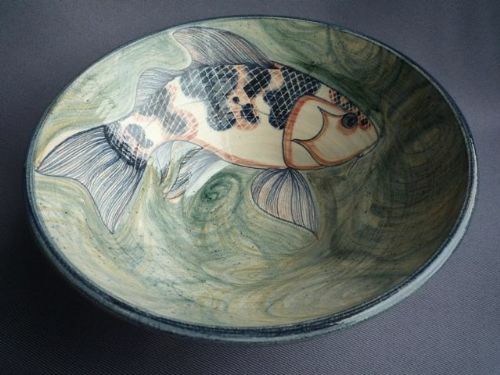 Strongly influenced by his father who worked for Bernard Leach and tutored by William Marshall Adrian has now designed his own unique range of decorative high fired earthenware celebrating his love for Cornwalls coastal environment. He also continues to produce more simply decorated and stylised pieces inspired by the St Ives and Leach tradition. John Bedding has been potting since he was 17. He was drawn to pottery by its unique mixture of art, craft and chemistry. 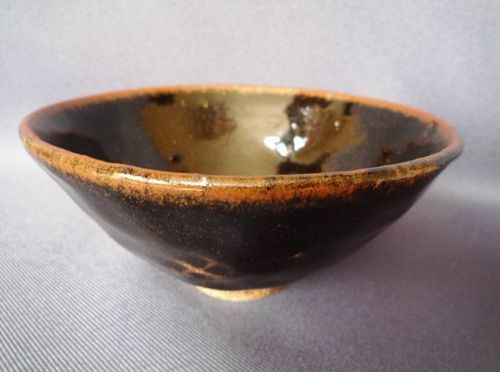 He moved to St. Ives in the late 1960’s and worked with Bernard Leach. 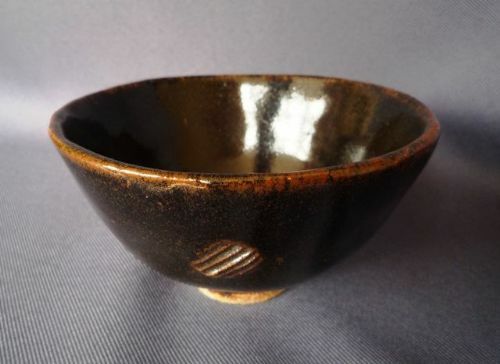 In 1978 urged by Janet and Bernard Leach he went to Japan to work with Shigeyoshi Ichino at his family pottery in the ancient pottery district of Tamba. On returning to England he set up his own workshop and began to explore in search of his own individual style. In 1990 he moved back into St. Ives and established St Ives Pottery which later became St Ives Ceramics. In 1999 he opened the Gaolyard Studios and In 2004 he became a founding trustee in the Leach Pottery Restoration project, which has now been successfully restored into a working pottery and training centre. In 2012 he was appointed “Honorary Lead Potter” at the Leach, a mainly ambassadorial and advisory role. Having exhibited in many joint and one man shows both in England and abroad, his work features in many private and institutional collections. He works now mainly for exhibitions and his own gallery, enjoying the freedom to explore and experiment the endless artistry and chemistry of ceramics.